At The Medicine Shoppe® pharmacy, we're dedicated to the idea that quality pharmacy care means more than just prompt prescriptions. To us, quality care means that you get the prescriptions and medications you need, along with the personal care and attention you deserve. When you come to The Medicine Shoppe pharmacy, you'll be able to count on dependable care from a knowledgeable pharmacist, one that truly takes the time to get to know you and your unique health care needs. 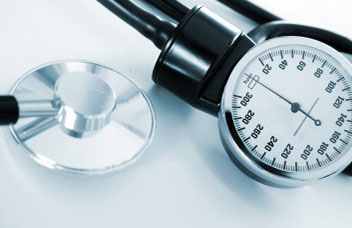 My Medicine Shoppe® Pharmacy offers patient education & screening programs throughout the year, all designed to help you take a more active part in your own health care. Call us for information about our next screening. We also offer delivery for a fee of between $1.00 and $5.00. In 1973 I graduated from Ferris State University in Big Rapids, Michigan, with a Bachelor of Science degree in pharmacy. 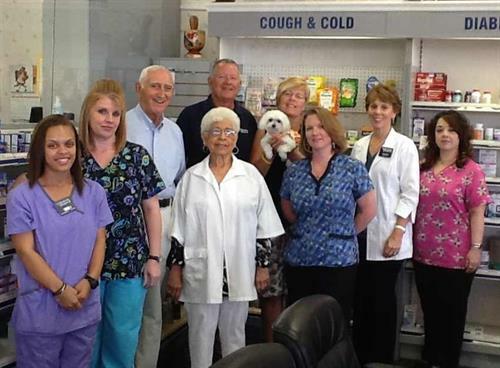 I have worked in a retail pharmacy setting since 1973 and have been with The Medicine Shoppe® Pharmacy since 1996. Our Delivery Service helps ensure that you always stay on track with your prescription regimen. View this month's specials circular!